A PLANT Advisor at Monkton Elm Garden & Pet Centre was highly commended for the Westland Star of the Future award last night (Tuesday, November 5, 2013) at a prestigious ceremony held in London. Will Michieli received the accolade at the national Garden Retail Awards held at Grosvenor House on Tuesday, November 5. Twenty-two-year-old Will, who lives in North Petherton, said: Im delighted to have been given the highly commended award. Obviously Id have loved to have been named as the Westland Star of the Future but this is still a great achievement for me. Its fantastic that my dedication to horticulture is being recognised.I really enjoy working at Monkton Elm Garden & Pet Centre and its the best way for me to get real working experience in the industry. Will was appointed to the role of Plant Advisor at the garden centre in April, 2011. Norma Moore, General Manager of the award-winning, independent, family-run garden centre at Monkton Heathfield near Taunton, said: Were all very proud of Will for gaining the highly commended accolade. He has been a fantastic member of the team since he first started with us four years ago while studying for his A levels at Bridgwater College. Its so important for young people to get involved with gardening and consider a career in horticulture so the next generation can continue to pass on their knowledge and expertise to future generations. Monkton Elm Garden & Pet Centre has one of the largest plant areas in the vicinity with an extensive A-Z selection of plants. 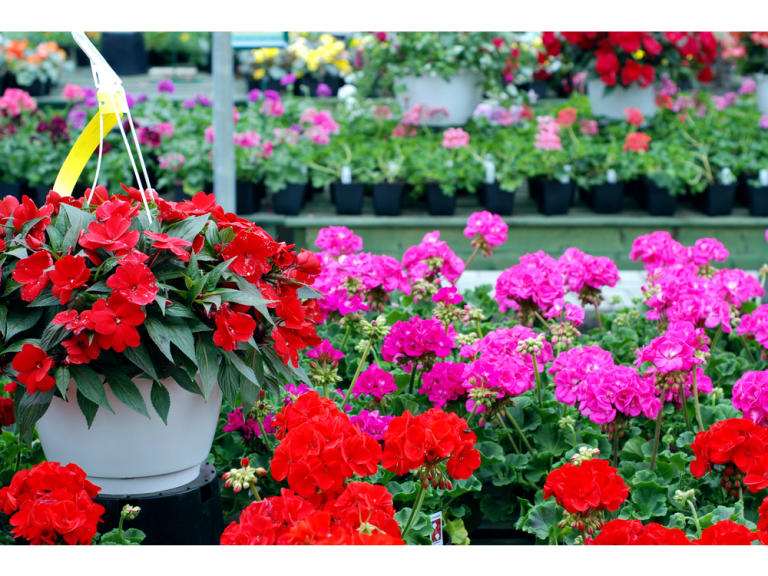 It offers indoor plants to enhance the home, seasonal bedding plants for continuous colour, vegetable plants, fruit trees and bushes, as well as one of the largest selections of outdoor ornamental plants in the South West. To see the businesses in our Garden Centres and Nurseries section, please click here.